Welcome to the NBMTM volunteer community. Play a leadership role in the National Board of Medication Therapy Management. We are proud to have so many committed, hard-working, talented individuals helping us advance our mission. Your service and leadership truly make a difference in our ability to promote medication therapy management. 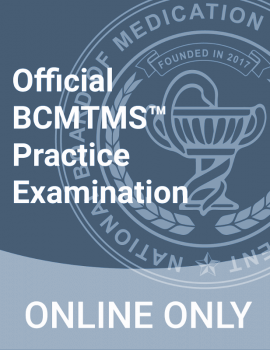 NBMTM seeks content experts for our examination-based certificate program. Contribute as a content expert, serve as an item writer for test content, or participate in the standard setting panels to establish the passing criteria. Play a dynamic role in the development of your field of expertise. Become a vital part of NBMTM’s volunteer community! Check out the different volunteer opportunities. NBMTM uses standing committees and short-term task forces to complete many of its goals and objectives. Share your expertise, network with colleagues and contribute to the process of ensuring that competent professionals are licensed. Contribute to the NBMTM website development and journal. 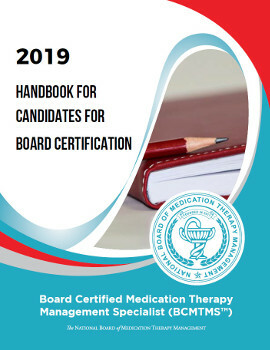 The National Board of Medication Therapy Management is always looking for talented, committed members who are interested in positions on the board of directors.